Your shoreline should have no limits. Access can make or break any waterfront. 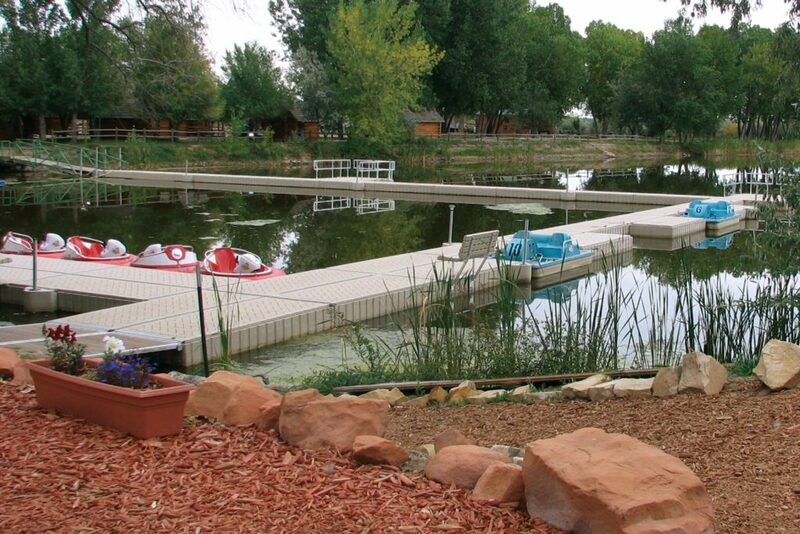 A well-designed dock installation brings stability and order with safe, easy access to your water. 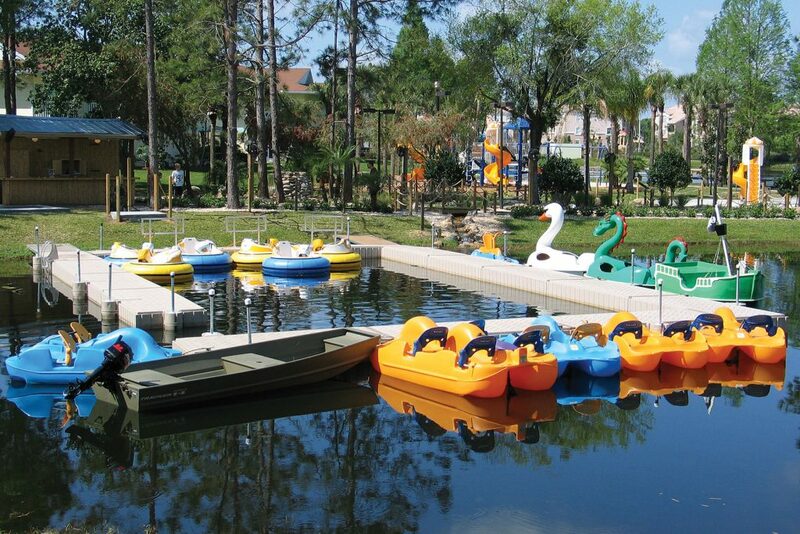 We’ll help you get what you need to complete your waterfront experience. There is no substitute for quality. Our docking systems benefit from attractive, top quality PolyDock construction. 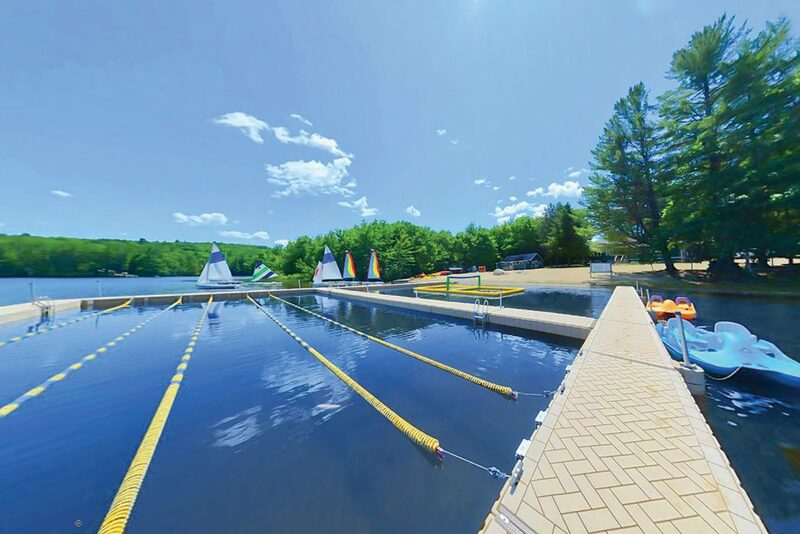 Our docks are all well suited for a variety of commercial applications due to incredible configurability and aesthetic appeal. The PolyDock benefits are many. 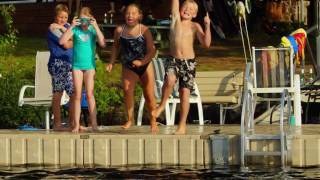 The secret to PolyDock’s strength and stability is the connectors that allow the entire dock system to act in unison. 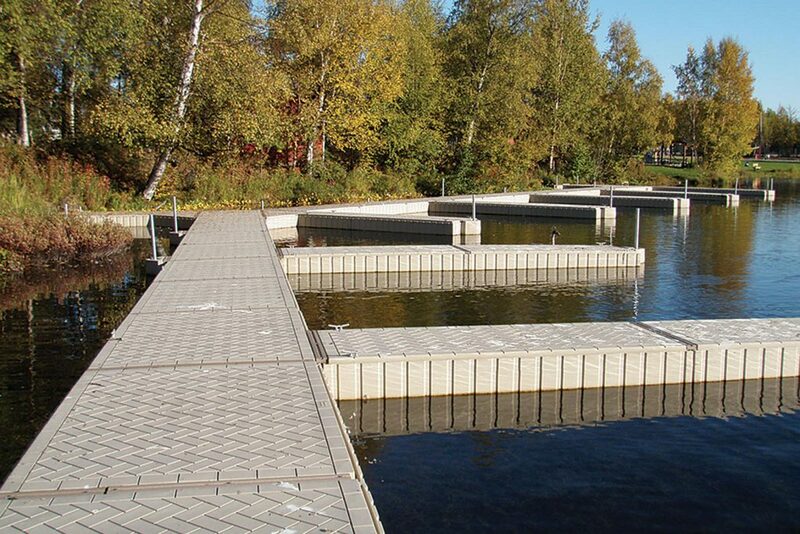 When you walk on a PolyDock dock system you’ll notice that the entire layout feels very firm and rigid. 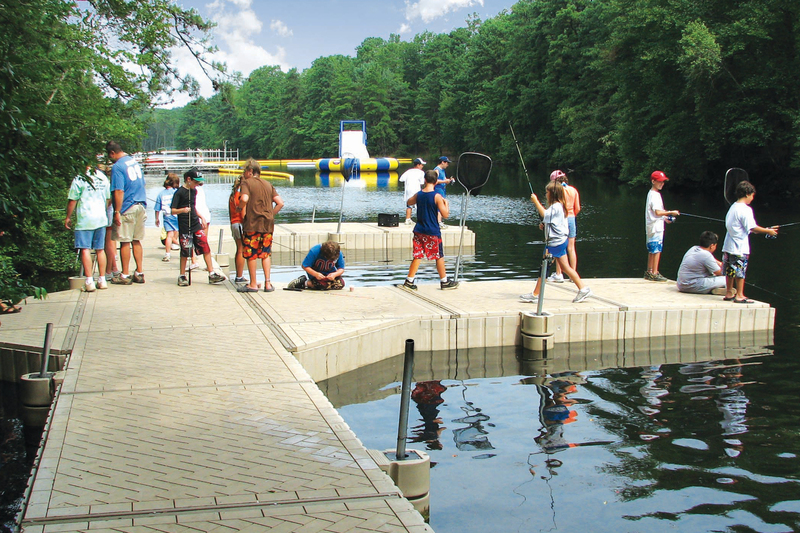 Thanks to minimal maintenance requirements, you’ll quickly discover how easy modular floating dock ownership really is. No more replacing warped boards or frayed lift cables. The safe, slip-resistant, attractive designs of PolyDock are easy on your feet and designed to look great while complimenting nearly any waterfront environment. Whether you are installing a modular floating dock by yourself or having it installed, PolyDock products use easy to follow instructions. 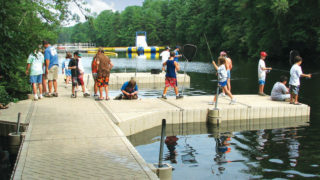 A typical dock system can be installed in just a few hours by a couple of people. 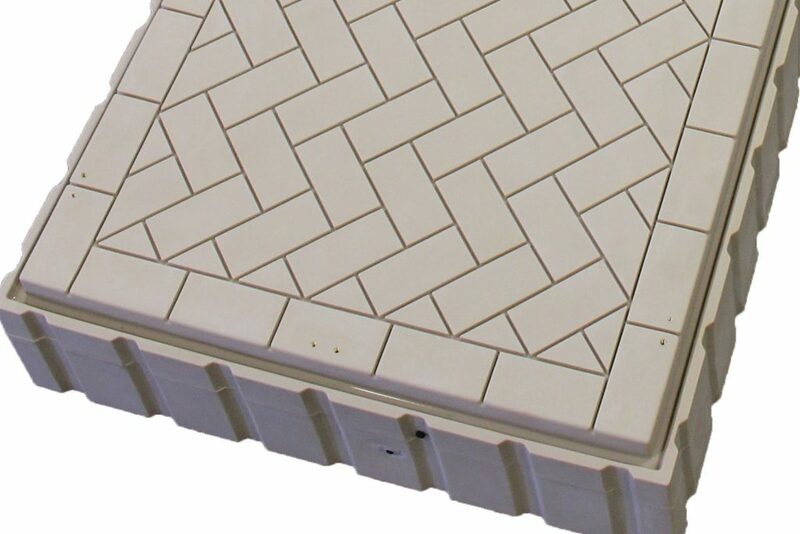 PolyDock pieces are rotationally molded for durability. PolyDock products have been a leader in the market since 1998 and many of those first dock sections are still in use today. 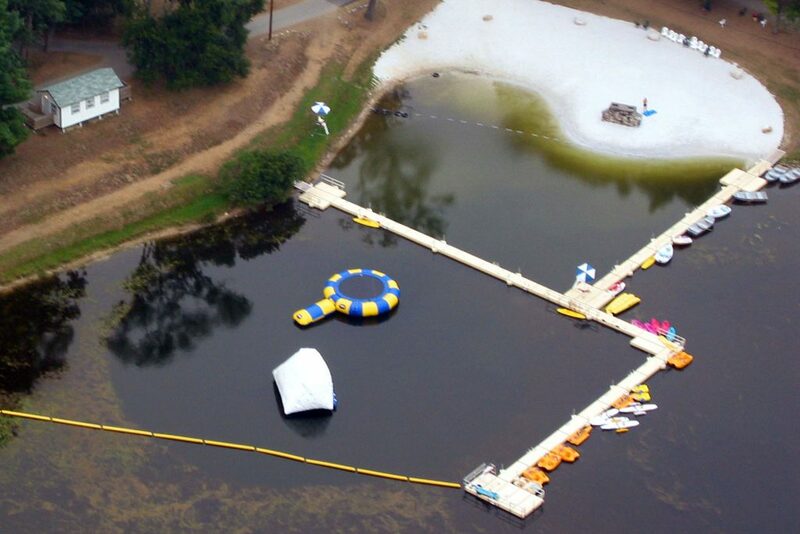 With PolyDock modular floating docks you can create nearly any layout for a perfect residential, commercial, or municipal waterfront environment.